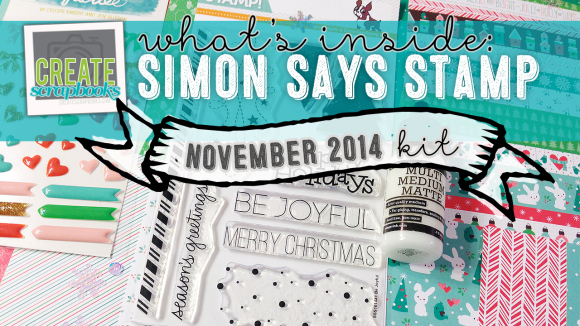 Simon Says Stamp NOVEMBER 2014 “WINTER JUBILEE” Card Kit of the Month complete kits with stamps from this video can be purchased at this link. 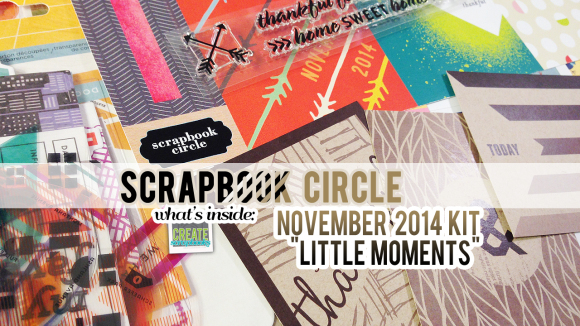 SSS NOVEMBER “BE JOYFUL“ Stamps can be purchased separately at this link. 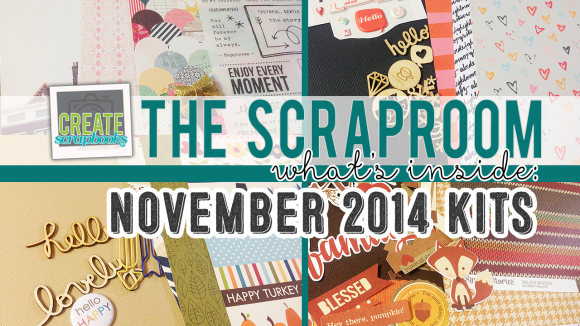 The kit contents for The ScrapRoom NOVEMBER 2014 kit releases can be found on ScrapClubs.com at this link. 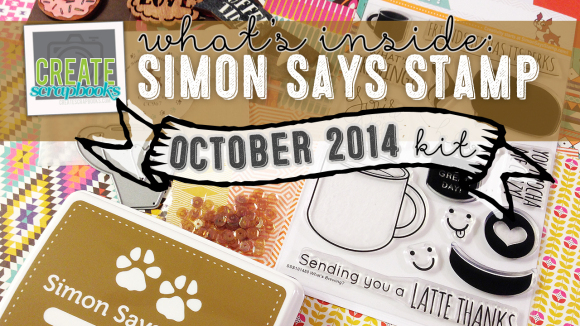 Simon Says Stamp OCTOBER 2014 “FRIENDSHIP HAS ITS PERKS” Card Kit of the Month complete kits with stamps from this video can be purchased at this link. 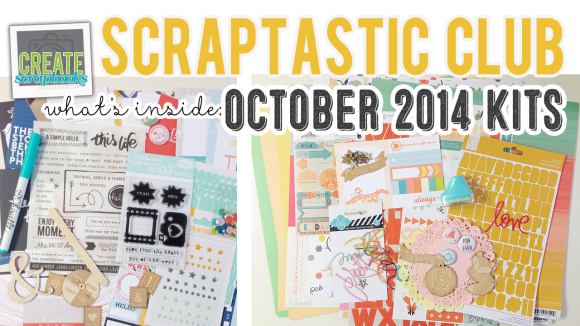 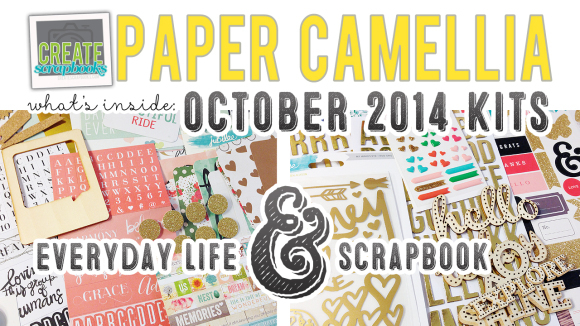 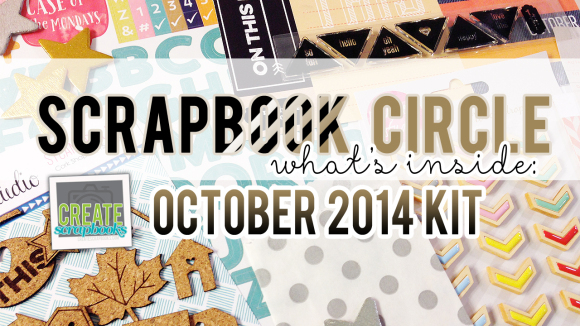 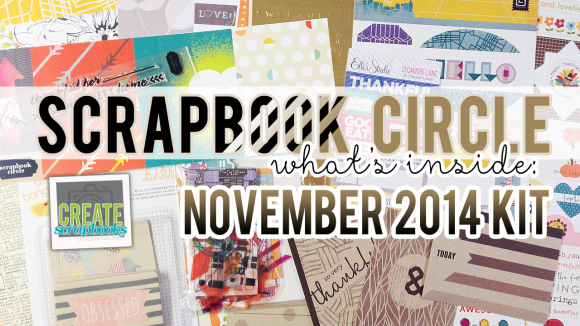 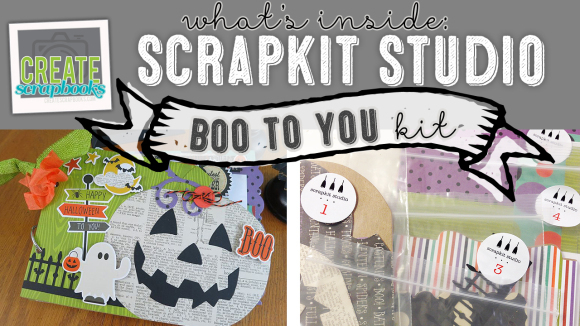 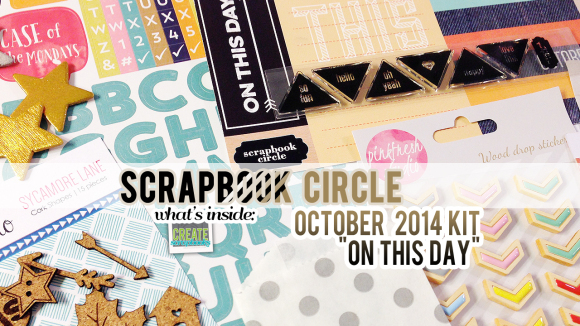 SSS OCTOBER “WHAT’S BREWING” Stamps can be purchased separately at this link.